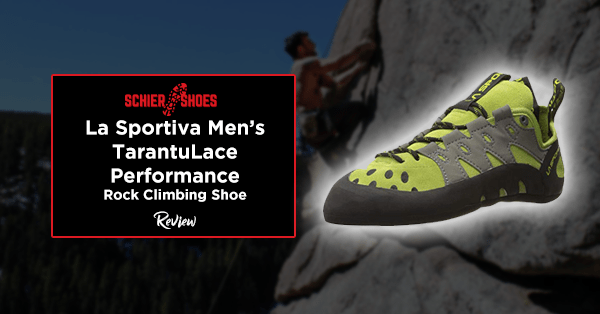 Having a new pair of climbing shoes would add up to your excitement as you plan out your adventure. 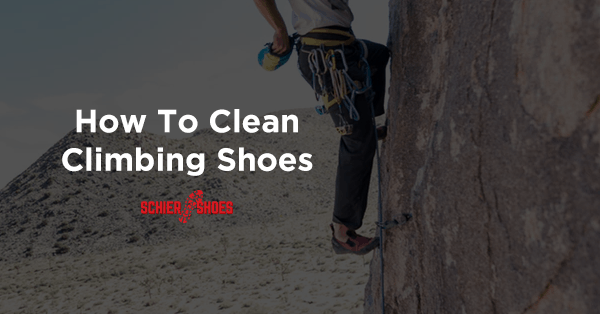 However, to make sure that you will enjoy and will not face any problem when you start climbing, you have to break in your shoes before anything else! “Breaking In” is very much important because it will help your feet adjust to the shape and size of your shoes and get comfortable while wearing it for a long time. At the same time, it may avoid injuries when climbing. But the question is, how would you do it without wearing the quality off? If you are wondering how to do it effectively, then this guide is all you need. 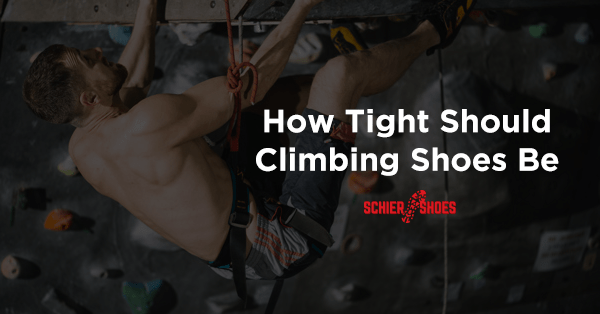 This will help you know all the do’s and dont’s when you break in your Climbing Shoes. 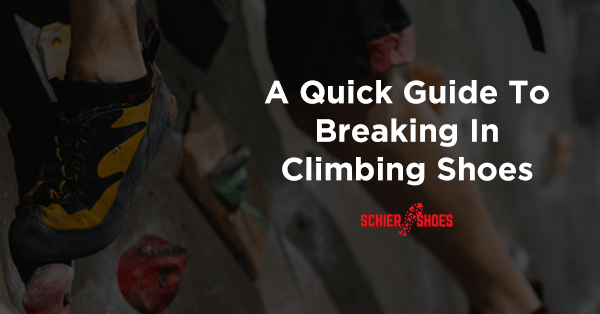 What are the Right Steps in Breaking in Climbing Shoes? As you try to google and find answers as to what is the right or proper way to break in your shoes, you will be overwhelmed by how much information you can get and how confusing it starts to feel. I am telling you, there are so many suggestions out there that are hard to execute as well. But do not panic! 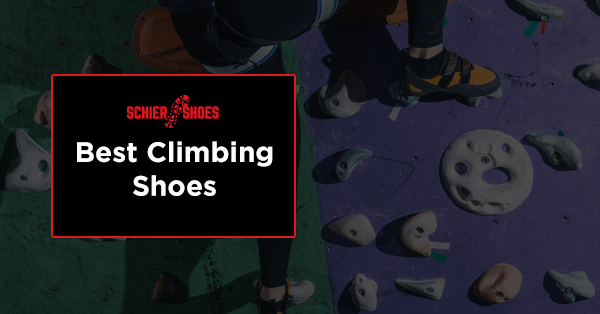 I made sure to grasp each and every information I could get and compile it for you to understand and be amazed by how easy it is to break in your new climbing shoes! This is a no-brainer, right? You just need to simply wear it around the house for a couple of minutes. It doesn’t matter if you are doing house chores or errands. Wearing it will allow your shoes to stretch and adjust to the shape of your foot. Try wearing your new shoes with layers of thick socks. This helps in widening your shoes even for a couple of hours. You are confident about not having blisters and bruises because you are protected by the thickness of your socks! This step might seem a little strange, but this is really helpful and effective. A lot of people tried this technique and it worked like magic. Take 2 plastic bags and fill it with water. After that, put each plastic in one shoe. Make sure to loosely lace it according to the same tightness as you wear it. Then, leave the shoes into the freezer overnight. This procedure will help the shoes enlarge and expand because the water is turned into ice already. After freezing your shoes, the next thing to do is to defrost it. Aside from the fact that it can help the shoes in its stretching process, it will also be easier for you to dry it after. To complete this procedure, while making sure that it will not go back to its original form, get a couple of socks or any fabric and roll it. Fill in the shoes with your fabric or socks as tight as possible then blow dry it completely. The fabrics can also help absorb the water from the shoes. Once it is dry, remove all the fabrics and wear it as it cools down to make sure that the shoes will not shrink back down and it will be easier for the shoes to mold into your feet. When you are finished with all the freezing, thawing and drying, now is the time for you to use it again! 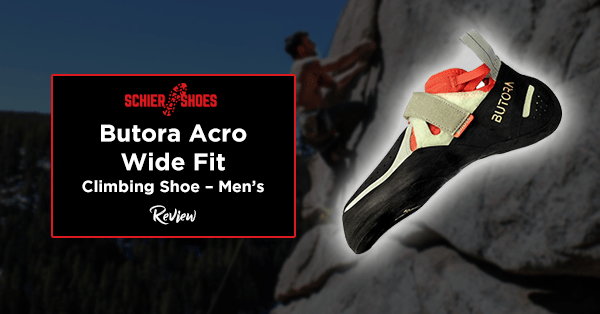 Try wearing them in shorter and easier climbs just so you would also know how it feels. But, also make sure to remove it if it starts to hurt and let your feet rest. Slowly progress from easier climbs to longer and much more complicated ones so that your feet can fully adjust. Try to wear the new one as much as possible to complete your breaking in process. Still, be prepared and bring your old climbing shoes just in case you feel pain with the new pair. If, after all the steps, you still feel uncomfortable with your new climbing shoes, try to repeat the steps for a couple of times. Or, another option for you is to take it to a shoe-repair shop. Some repair shops offer shoe-stretching process in which they will spray a stretching solution for shoes that are way too tight to be used. However, when you feel like it is still painful to wear, then maybe it is time to accept the hard fact that the shoes you bought might be the wrong size for you. Or, that your shoe size might have changed over a period of time. So it is better to double-check with your shoe-size or even consider buying a new pair. 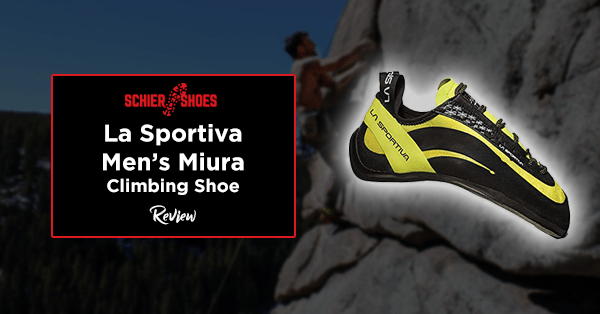 Breaking in your climbing shoes may take a little while and may require your full effort for it to be successful. But, it will surely help you adjust and prepare your feet for your next adventure! With all the steps provided in this article, I can guarantee that it can prevent all the unnecessary pain that you might feel. 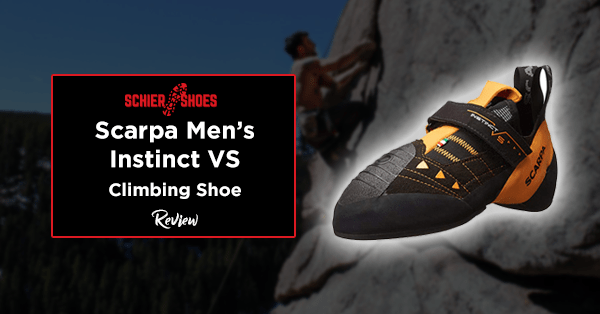 This is because you are also allowing your new climbing shoes to alter and mold according to your size. Having said that, you can still try other methods as to how you can break in your shoes and choose the most comfortable steps for you because to each his own. What may work for others perfectly might not work the same for you. 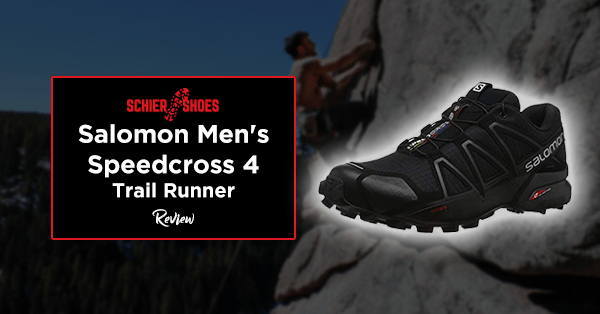 At the end of the day, the goal is to have the shoes broken in just in time before you use it on your next Mountain climbing experience.